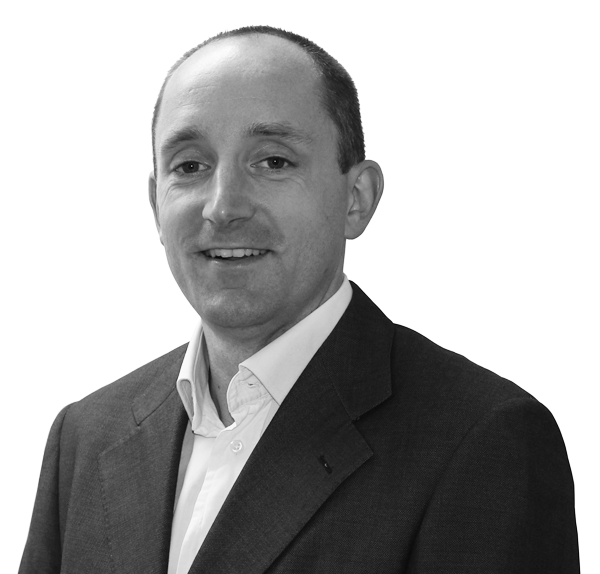 Will is a founding director at Titan Investors, having previously worked for Grosvenor and Letterstone. Alongside Sean Mackenzie, he has overseen the acquisition and development of a portfolio of institutional regional investment and development deals, focusing primarily on a city centre office projects across the UK. He has worked with a range of institutional partners, including British Airways Pension Scheme, Revcap, and Aprirose, as well as high net worth private investors from London’s hedge fund community. He began his career at Grosvenor where he worked in the commercial development team and was involved with a number of major central London office projects, including Belgrave House SW1, 77 Grosvenor St W1 and 41 Lothbury EC2. Following his time at Grosvenor, he went on to become the fund manager of the Letterstone Emerging Europe Fund, a €40m Guernsey listed vehicle that focused on development projects across central Europe. He holds a BA (hons) 2:1 degree from the University of Exeter and a MSc Merit in Real Estate Finance and Investment from the University of Reading. Sean is a founding director at Titan Investors. Together with Will Buckingham-Burr, he has overseen the acquisition and development of a portfolio of UK office development projects exceeding 600,000 sq ft and with an end value exceeding £300 million acquiring assets from parties such as NAMA, LBG, Clydesdale and ING, and disposing to parties such as Skanska, British Airways Pension Scheme and FORE. Prior to Titan Investors he began his career at Robin Ellis, a multi-disciplinary company that combined architecture and construction with on-balance-sheet property investment and development. 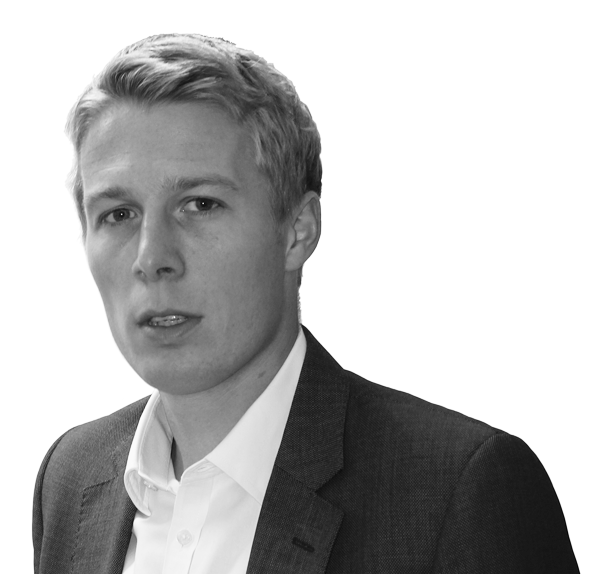 He trained in a range of construction management roles before focusing on the management of a mixed-use commercial and residential development portfolio across prime central London. Thereafter he worked in Central Europe to originate and finance prospective investment transactions, before founding Titan Investors. He holds a 2:1 degree in Modern History from the University of Oxford.